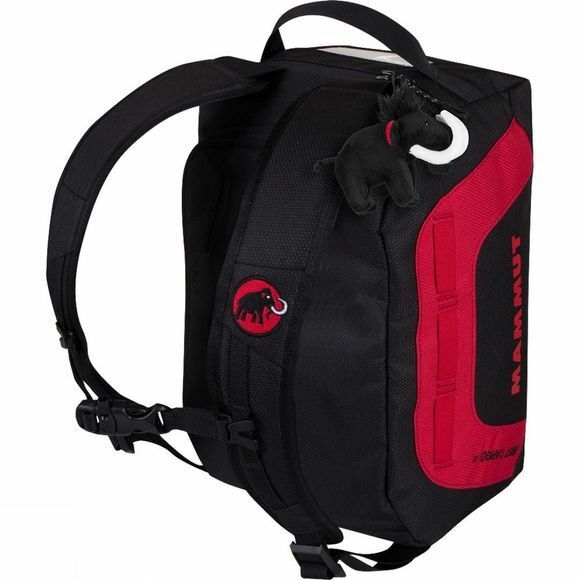 The Childrens First Cargo 18L Rucksack from Mammut is a childrens version of our popular cargo bag. Ideal for everyday life or traveling, it allows kids to pack all their essential items. The First Cargo can be carried either as a classic duffle-style bag or worn as a comfortable backpack.